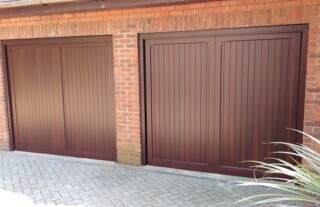 When you need a reliable, affordable garage door company in Oxted, contact Wessex Garage Doors today! Our dedicated team of technicians are fully qualified, rigorously trained and highly experienced, meaning they have the skills necessary to perform high quality garage door installations, ensuring your garage is safe and protected. 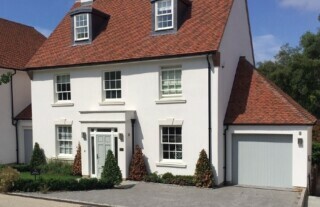 We supply a huge variety of doors – including up and over, sectional and roller garage doors – from all the major manufacturers, so you can be sure that we will have something to suit your requirements and complement the aesthetic appeal of your home. Wherever you are in Oxted we will be with you quickly following your call to us, so give us a call today for more information and a free quote. 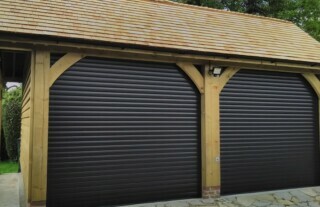 Whether you want to automate an existing garage door or install a new one with the added benefit of automation, here at Wessex Garage Doors we have a variety of options for you to choose from. 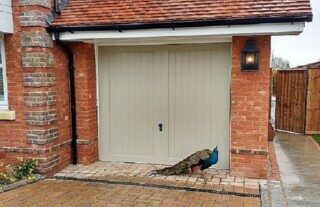 Working throughout Oxsted, our technicians have a wealth of experience in successfully automating garage doors, providing that little bit of luxury to your property. The optimum in convenience, automation can be a blessing on a cold night, so contact us today to find out how we can help you! 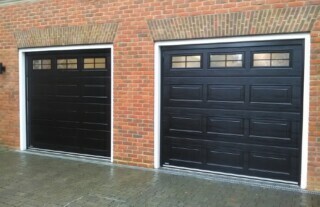 Here at Wessex Garage Doors we provide a comprehensive repairs service to Oxted and the surrounding areas, restoring your door to its perfect working order in no time. Whatever the make and model of your door and whatever the problem, we stock a huge variety of replacement parts our team have the experience necessary to perform efficient, successful repairs. 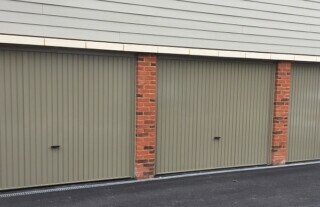 So when you are experiencing a problem with your door, from stiff runners to temperamental opening mechanisms and damaged locks, contact the team at Wessex Garage Doors Oxted today!